Please use the edit link on your question to add additional information. The Post Answer button should be used only for complete answers to the question. 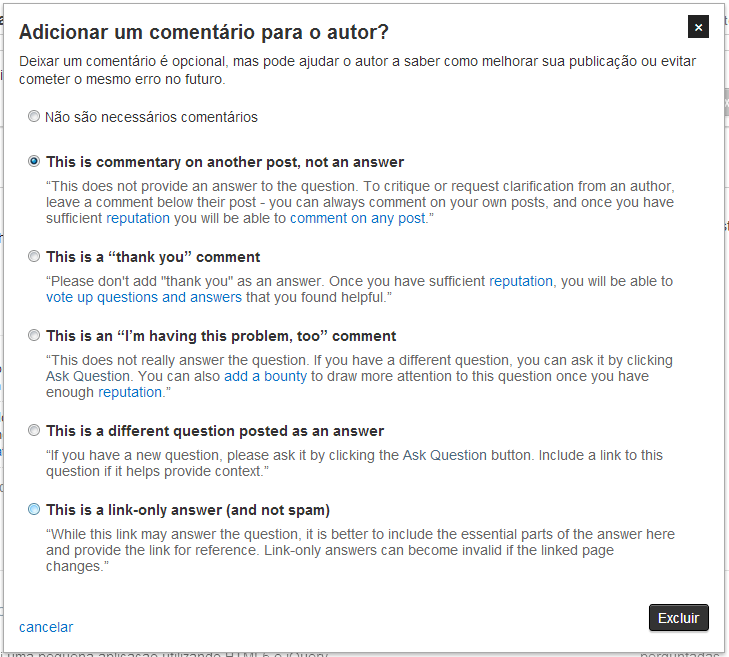 Pesquise outras perguntas com a tag bug status-pronto internacionalização .